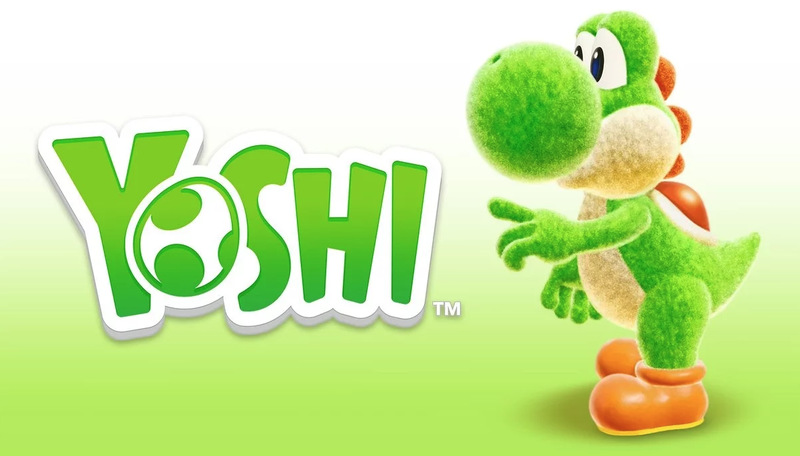 Looks like Nintendo may have accidentally reached the name of next Yoshi game. Fans have discovered that Nintendo’s official site has an accidental listing the games name. 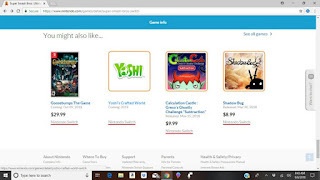 If you manage to get the game to show up in the “you might also like” tab, you may see the name “Yoshi’s Crafted World” appear, instead of its placeholder title. The game is currently listed for a 2019 release.